Last year, Robbie Bond learned that some of his favorite national parks and monuments were being threatened, so he took a bold stand. 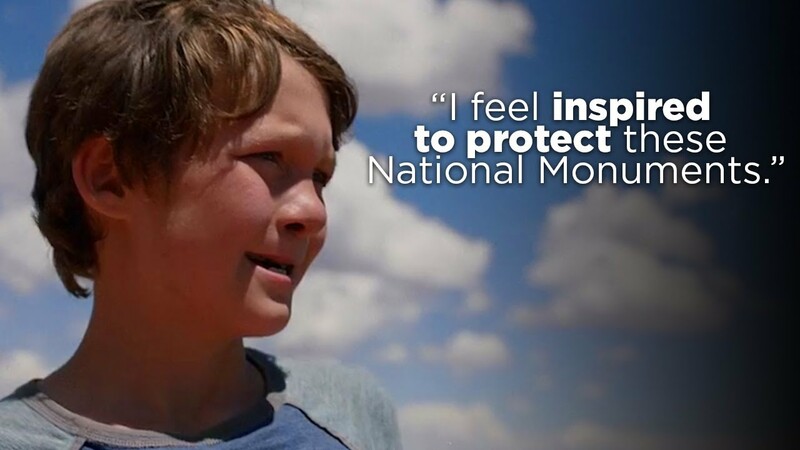 At 9 years old, Robbie founded a non-profit called Kids Speak for Parks to inspire others to speak up to save America’s parks and monuments for generations to come. This is his story as told by Universal Parks & Resorts’ Grow Bolder docuseries.